Save 20% on Snapper Yard Equipment! Prices start at $126.00! 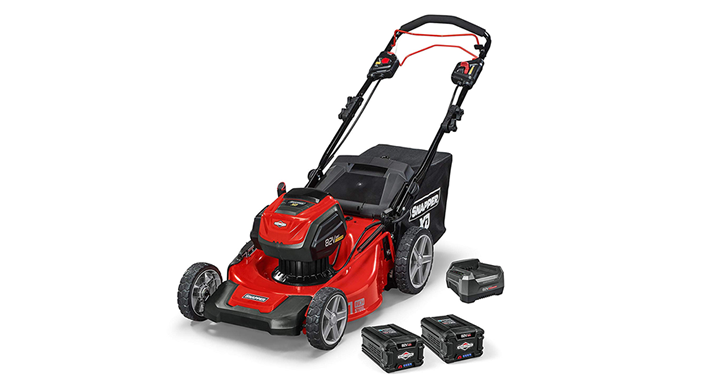 Have you got everything you need to get the yard in shape this spring? If you are like me the answer is no! There are lots of handy items included in this sale! Hurry, it is today only pricing. Check out Amazon’s DEAL OF THE DAY – Save up to 20% on Snapper Yard Equipment – Prices from just $126.00!